Happy Monday! 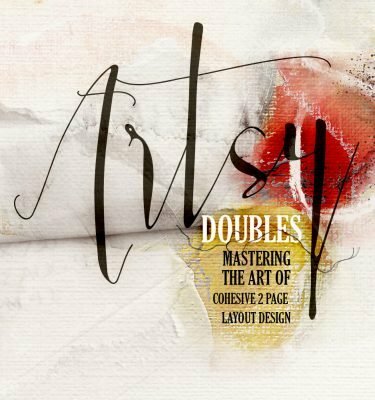 Today we’re sharing digital designs inspiration 08-21. Cats No. 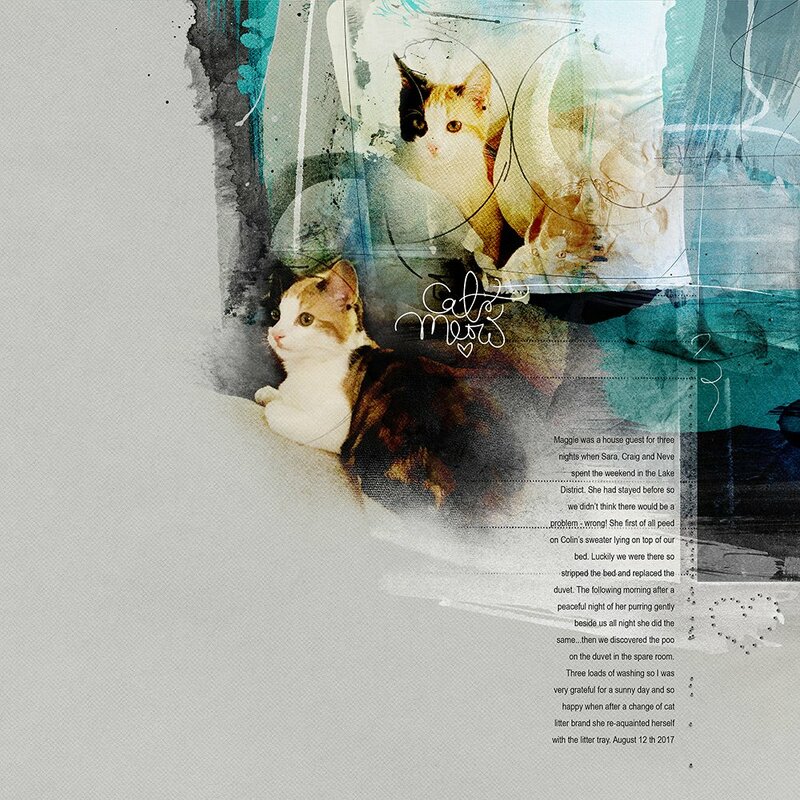 2, Cat WordART No. 2 and Travel Template Album No. 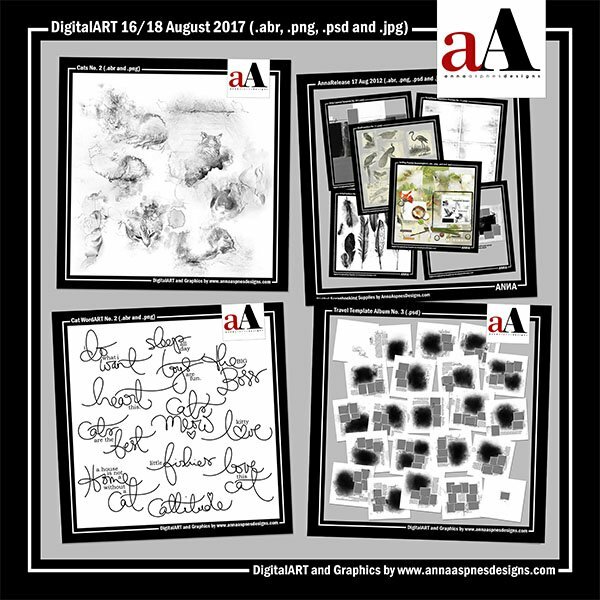 3 are the newest digital designs for scrapbookers, photographers, artists and crafters to be released into the Anna Aspnes Designs store. 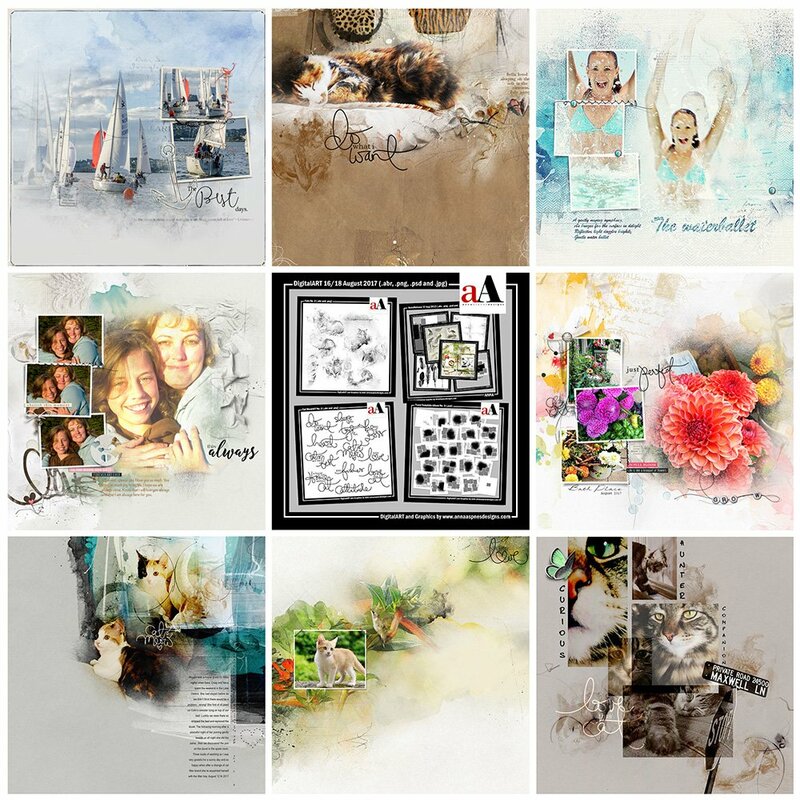 The aA Creative Team members are sharing their artsy digital scrapbooking and artistry using releases from last week. 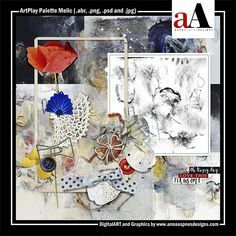 More digital designs inspiration can be located in the AnnaGallery. Each of the MidWeek Digital Designs is discounted by 20% through August 23, 2017 at 9 am EST. Travel Template Album No. 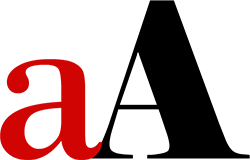 3 is also discounted by 20% through August 25, 2017 at 9 am EST. 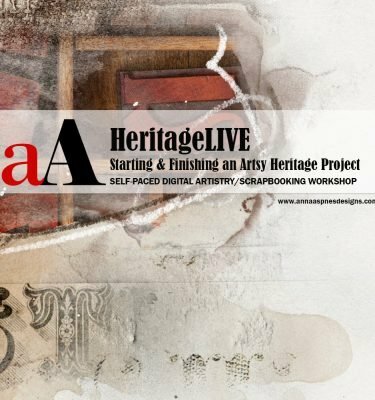 Click on the image below to view more digital designs inspiration 08-14 or visit the AnnaTeam Layouts board on Pinterest. Clip a single image to multiple FrameMasks in a template to create drama and visual interest. 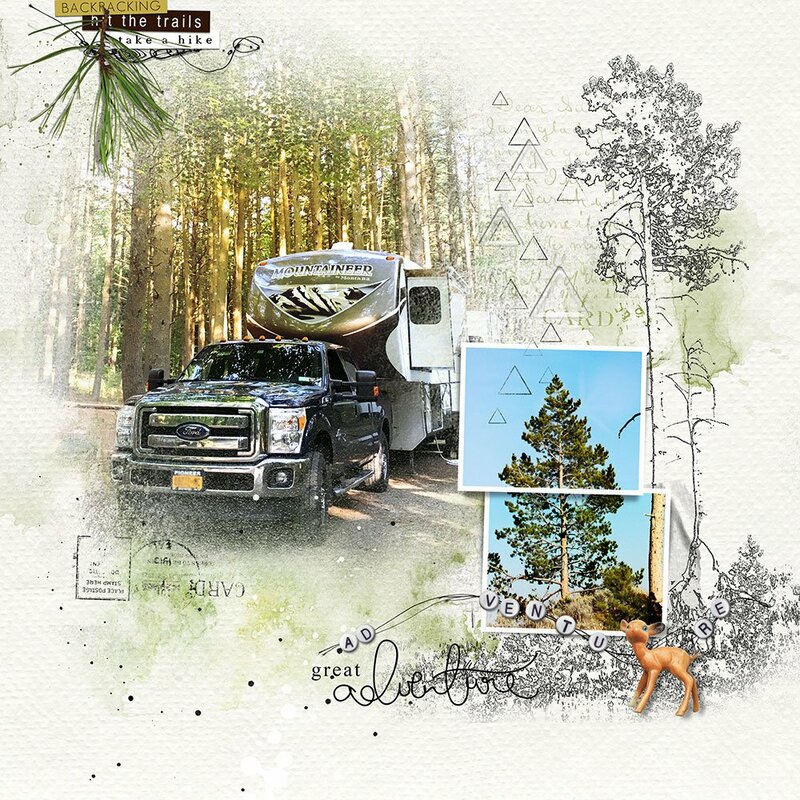 Laura used a single photo to span 3 frames in the Travel Template Album No. 3. Place the photo layer so that it covers all 3 Frames, then duplicate the photo so you have a image layer for each mask. Move the image layers in the Layers Panel so that each one is placed directly above each of the framed mask layers. Clip each image to the mask layer. Press CTRL/CMD + OPT/ALT + G (Photoshop and Elements 15) or CTRL/CMD + G (Elements). Apply a title to your page handwritten by me. 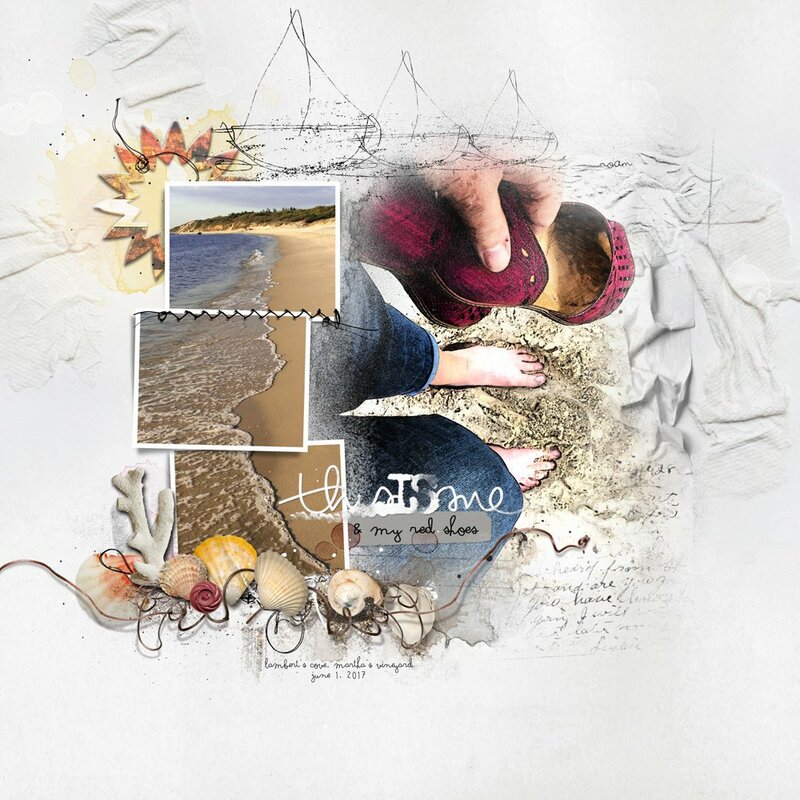 Handwritten script adds a homespun feel to your digital artistry and artsy digital scrapbooking pages. Fiona demonstrates using Cat WordART No. 2. 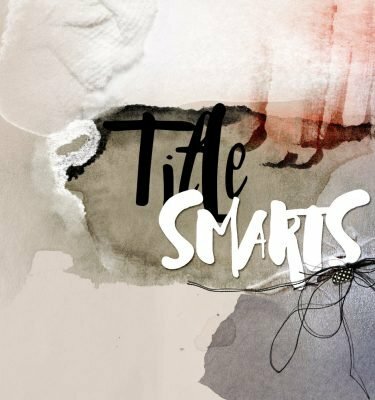 Simply stamp a title onto a New Layer in the Layers Panel using the Paint Brush Tool in the color of your choice. 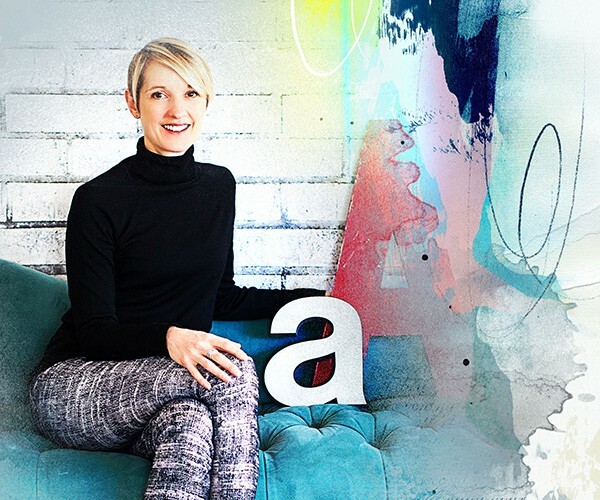 See this FREE video tutorial for guidance on Loading and Using Brushes, then move onto the aAdvanced Brushes in Photoshop or Elements to really get fancy with brush usage. Choose embellishment and elements based in theme or motif of the layout. I love how Miki has supported the tree motif by adding the ‘triangle’ element from MultiMedia Arrows No. 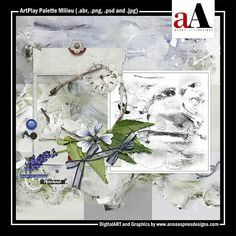 1 and the ‘pine branch’ from ArtPlay Palette Pinery. Join the aA Year of ArtPlay 2017 which is now underway and being enjoyed by artists just like you. 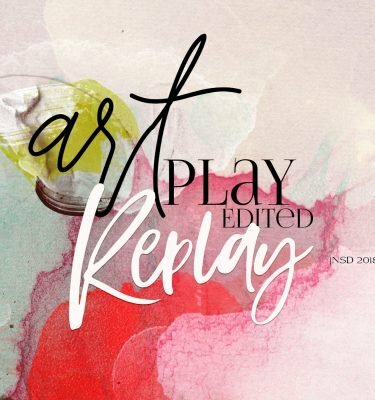 You can learn more and register aA Year of ArtPlay 2017, after which you’ll have immediate access to 6 months of artistry making content, plus a supportive community and mentorship from me personally. 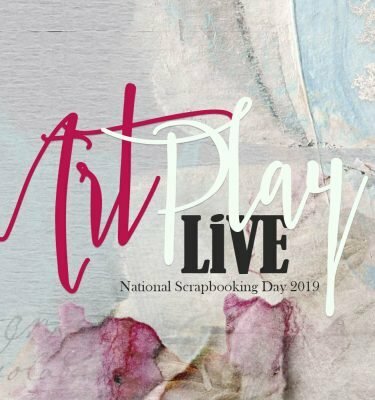 And Don’t Forget: Share and connect with other artsy digital scrapbookers by posting your own Digital Designs Inspiration 08-21 in the AnnaGallery.